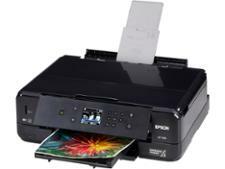 Epson Workforce Pro WF-4720DWF printer review - Which? 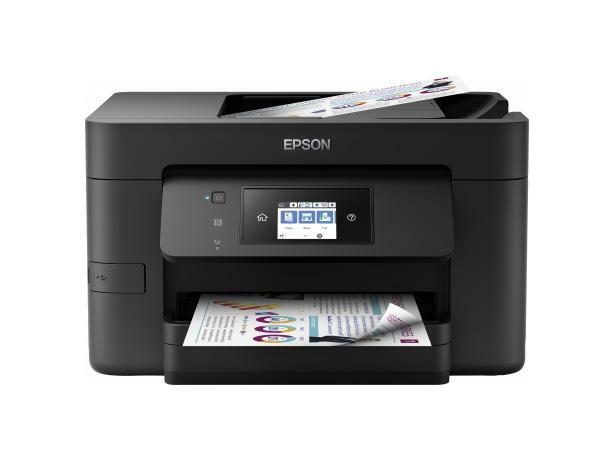 The Epson Workforce Pro WF-4720DWF all-in-one printer has bags of features, including a touchscreen control so big it could give some tablets a run for their money. 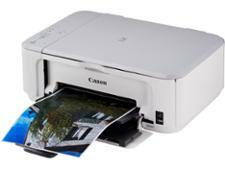 This wi-fi printer turns out sharp and crisp black text documents, but does it rinse through your ink in the process? 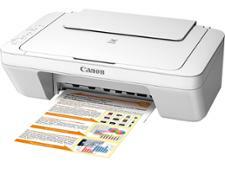 Find out in our full Epson Workforce Pro WF-4720DWF review.